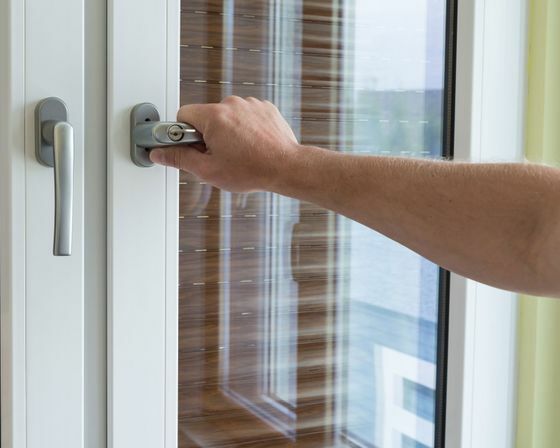 Need uPVC Lock Repairs in Bromley, Kent? Choose A&E Locksmiths Bromley to receive the services that you are looking for. Our specialists work with all makes of uPVC locks, and we provide a range of uPVC lock replacement and repair services in Bromley, Kent. As an experienced father-daughter team, we have helped customers just like you for over a decade in the Bromley area, and we’re eager to provide assistance. In addition to our uPVC lock repairs, we also provide key cutting services. This helps you gain access to your property in no time at all. Our team have a wealth of knowledge between them, and we’re confident that we can help you with any locksmith-related problem that you may be facing. A standard uPVC lock is quite vulnerable, which is why we provide British Standard Locks. These locks are anti-snap, unlike standard uPVC locks that are easy to break into. uPVC locks also suffer from mechanism faults located in the multi-point locking system. Our friendly team repair, replace, and adjust these systems to ensure that your door is fully functional. Contact us today, in Bromley, Kent, to find out more about our uPVC lock repairs and replacements.